Can you believe we’re half way through the year already? Time just seems to fly by and before you know it Christmas will be here! I hope your 2018 has been amazing so far, I’ve been busier than ever exploring new places, meeting fabulous new people and I even challenged myself to do a charity skydive – eek! What’s more I’ve just returned from a luxurious break in the Dominican Republic with my wonderful mum, it was great being able to relax, spend some quality time together and try some exhilarating excursions. 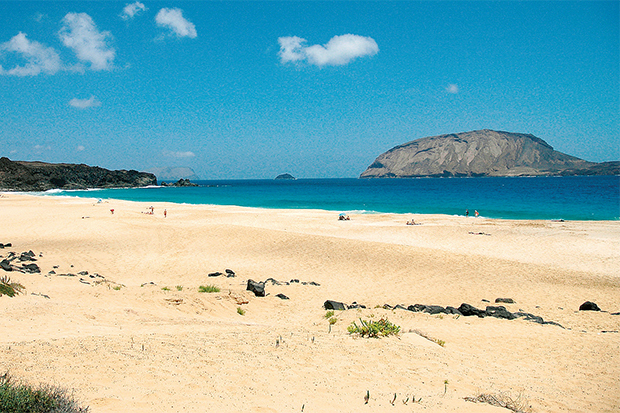 Travelling is one of my biggest passions but with so many gorgeous places to see it can be difficult choosing just one. 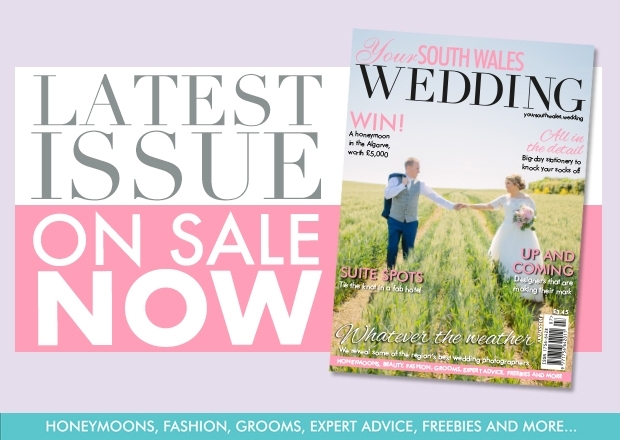 To help give you heaps of inspiration for your own post-vows getaway we’ve put together a jam-packed honeymoon section including Mexico on page 118, Dominica on page 120 and if you’re after something more local then we’ve got Devon covered too on page 123. 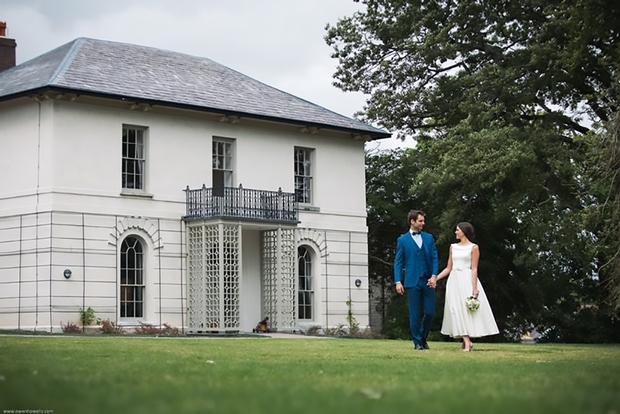 Lana and Rhys' stunning nuptials were held at the gorgeous Llanerch Vineyard. 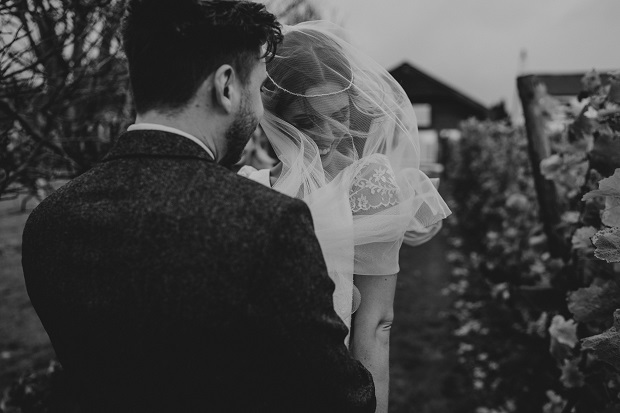 Lana Rees, 30, married Rhys Williams, 29, at Llanerch Vineyard in Pontyclun on 21st October, 2017. 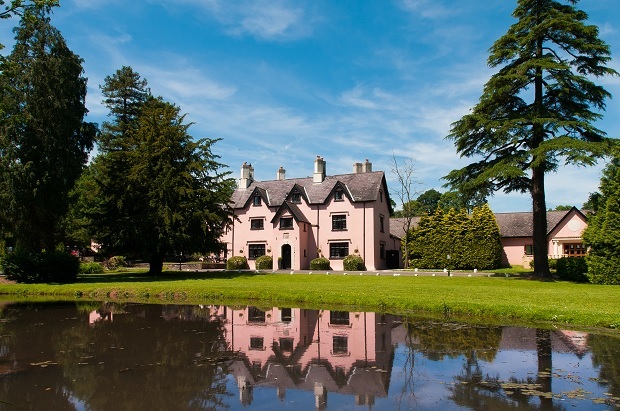 Cwrt Bleddyn Hotel & Spa is an impressive wedding venue situated in acres of beautiful countryside. The 16th-century manor has welcomed many famous faces throughout its history, including two of Henry VIII’s wives. There’s a range of accommodation available for you and your guests to choose from, including 46 on-site bedrooms and picturesque cottages. Enjoy some pre-wedding pampering in the tranquil spa. There’s a range of treatments available including manicures, pedicures, facials and massages. Alternatively, you can get in shape for the big day by using the venue’s fitness facilities or take a relaxing dip in the heated pool, Jacuzzi or sauna. Tie the knot in the Crystal Suite, which boasts a grand chandelier, a bar and an outdoor terrace. 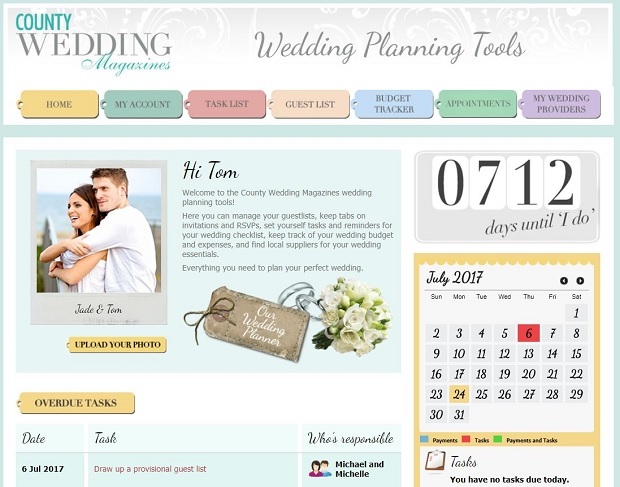 It has room for 170 of your nearest and dearest for the ceremony and 180 for the reception. The Med Restaurant is also available, with space for 40 of your loved ones. The Morgan’s Room is ideal for more intimate celebrations. It has an original 16th-century fireplace and is capable of holding 28 of your friends and family for the ceremony and 25 for the evening celebration. The Oak Room is also available. This fully-restored, oak-panelled room can fit 18 attendees, and for larger parties, a marquee with space for 250 people can be erected in the hotel’s grounds. Cardigan Castle is a 900-year-old building that has recently undergone an extensive £13million restoration. 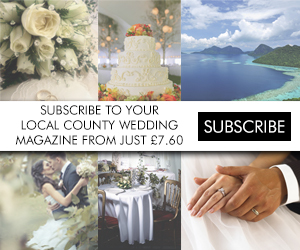 What's your favourite part of reading our County Wedding Magazines?